This morning, I was thinking about putting a clear screen protector on the iPhone 8 Plus, just because I had one that came with one of the cases I purchased. While cleaning the glass, though, I noticed something disconcerting: My iPhone 8 Plus is already showing fine scratches on the glass. These scratches aren’t—yet?—visible in day-to-day use, but it concerns me that they’ve developed to this degree after only a couple weeks’ use. How bad will things get after a few months? 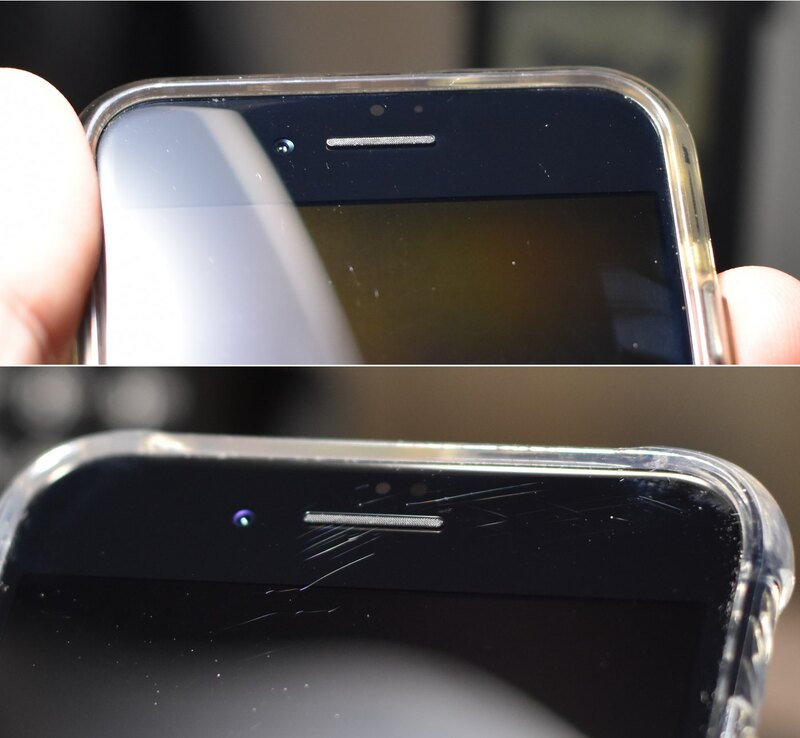 My wife’s 8 Plus already has more/deeper scratches than her 3-year-old 6 or my 4-year-old 5s, neither of which were ever kept in case or had protective sheet. Very disappointing and difficult to believe this is the “strongest glass ever in an iPhone”. That is disappointing. I’m tempted to return the phone, but then I’d have to buy something else…and if the non-plus 8 has the same issues, that’s no help.